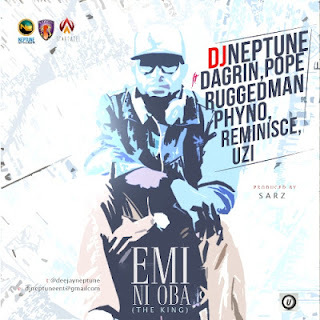 DJ Neptune drops a track more like a cypher featuring the vocals of the late great Da Grin, Pope, Rugged Man, Phyno, Reminisce and Uzi. All rappers put in work but catch Uzi at the end. He went bezerk.